If you suffer from prescription drug addiction, it is essential for you to overcome the substance abuse on a chemical and psychological level. Commonly abused prescription drugs can have a devastating effect on your life if you do not take the steps needed for recovery. By choosing a comprehensive recovery program, you will ultimately be able to get back to being yourself. By choosing to go to rehab for pain killer addiction, you are paving the way for a better and brighter future. 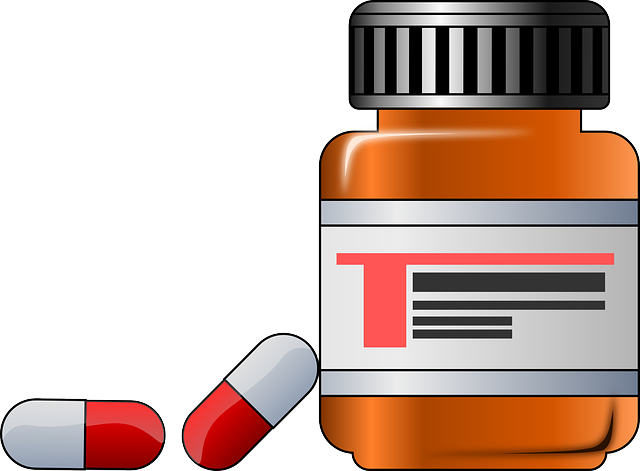 Prescription drugs have been proven to be very beneficial when they are not misused. They have helped people overcome anxiety and improve their lives in a way that they otherwise wouldn’t be able to. However, prescription drugs are extremely addictive. If a person struggles with addiction, it will be very hard for them to take the medication without becoming addicted to it in the future. Abusing a pharmaceutical substance is not any safer than abusing an illicit drug. Anyone who chooses to use a prescription drug outside of the recommended dosage puts themselves at risk for serious physical and psychological consequences. If the individual overdoses, the consequence may even lead to death. It can be very difficult to treat prescription drug addiction if the user is not receptive to seeking help. Drug addiction treatment requires a large amount of effort from the user. If a user wants to experience true healing, they must be devoted to get the help they need and be consistent with their efforts to stop using the drugs. A comprehensive approach to treatment is one way that has helped many users recover. The comprehensive approach that is used at Breathe’s Life Healing Centers includes three diverse levels of care. These levels of care include detox, therapy, and aftercare. The first step, detoxing, can be a real struggle for many addicts. This step can be easier if it is done through a medical detox center. The detox center is very important for users because it can help them get through the period of detoxing without having the urge to want to use the prescription drugs. The symptoms a user will experience will ultimately vary depending on the drug they are using. Depression, headaches, and insomnia are just three of the symptoms that prescription drug addicts will experience throughout the detox phase. There are many different therapies that are available to clients. The type of therapy a user will participate in will depend on their specific needs. The therapies that are offered include individual therapy, group therapy, and family therapy. These therapies will ultimately help a patient realize their own personal challenges they have faced in relation to drug addiction. It will also give them better insight on how it has influenced how they interact with their family. Aside from these therapies, there are many other therapies that are offered to help clients. These therapies include experiential therapy, behavioral therapy, psychodrama, and mindfulness training. Once a client has successfully completed their drug addiction treatment program, they are provided with an aftercare plan that is designed to keep them motivated to stay on the road to recovery. This plan will typically contain information such as where the person lives or how many times a week they attend support group meetings. When you become addicted to prescription drugs, you are not yourself. 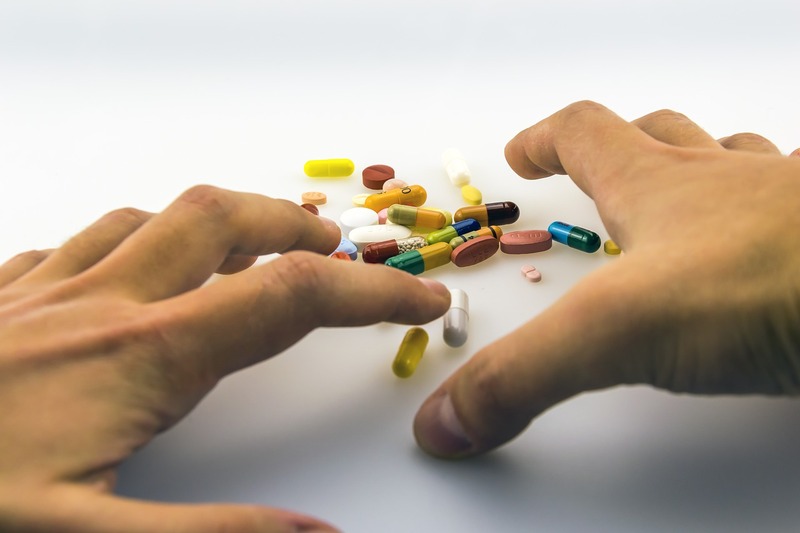 Prescription drugs can have a devastating effect on your psychological and social well-being. If you have been using prescription drugs for a prolonged time, you may feel that there is no way to beat addiction. It is important for you to understand that the first step starts with you. By understanding that prescription drugs have the power to destroy your life in many different ways and by reaching out for help, you are paving the way for a brighter and better future for yourself. Do not hesitate any longer. Whether it is you that suffers from prescription drug addiction or if it is a loved one that suffers from addiction, contact the drug addiction treatment center in Los Angeles so that they can help you get back to being you. 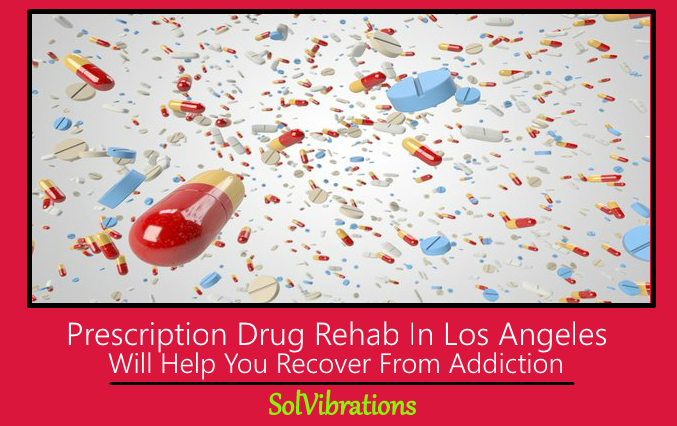 This Concludes: Prescription Drug Rehab In Los Angeles Will Help You Recover From Addiction. What Did You Think Of This Post? Please Let Us Know By Rating Below!